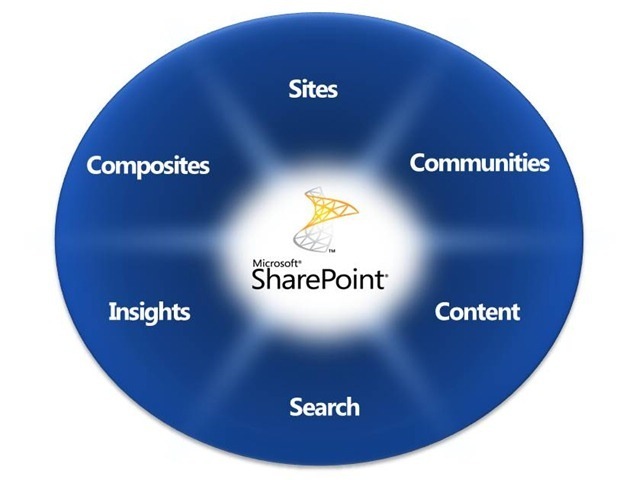 This year at work the new office wave 14 suite is going to be a huge project and the key piece of it will be SharePoint 2010. I downloaded the beta and using the following two sites started my install today. I have all three servers up and SQL is all ready. I got SharePoint installed on the web server today and just finished the prerequisites on the application server this afternoon. This is one of the things I love about my job, last year was a ton of VMware ESX and view as well as AD work. Looks like this year is going to be AD work and SharePoint. I found these technical diagrams for SharePoint 2010 they are 34 by 44 inch poster size, I printed one out on our B&W plotter. Very nice and I have a lot to learn about application pools, IIS, and SharePoint architecture. I love new technology so its going to be a fun year.